What’s that? 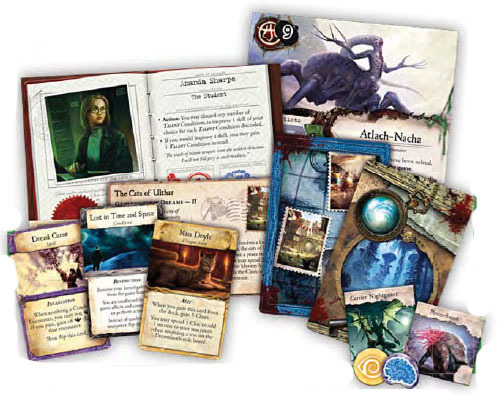 You’re not sick to death of Cthulhu board games yet? 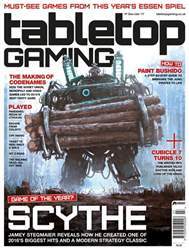 Good, because globetrotting Lovecraftian adventure Eldritch Horror is getting a sixth expansion, and it’s as Lovecraft as they come.